Katie Warren in Culture & Arts Editor's Picks Film on 8 December, 2018. It’s the most wonderful time of the year, and by that I mean it’s awards season again! With the Golden Globe nominations just being announced (with a couple of key snubs of its own), it’s time to look back on the ghost of Oscars past and reassess who should have been nominated in any of the Best Actor/Actress categories, but wasn’t. While some of these are just plain wrong to not have received nominations, many are down to the simple fact that the studio just didn’t push these actors for awards contention, mainly because they hedged their bets elsewhere. 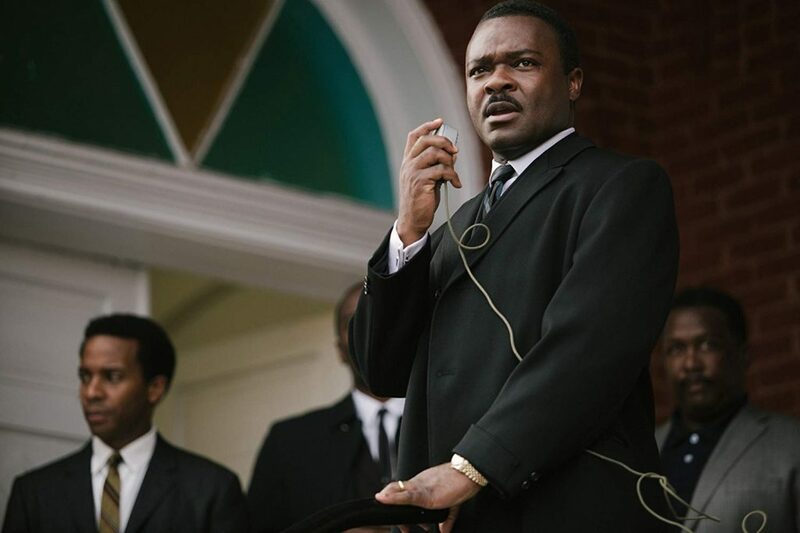 There are countless performances every year that get overlooked simply because the films don’t get enough exposure during their release window, so for this piece I’m going to limit the choices to performances from movies that otherwise did fairly well in terms of Oscar nominations and awards. I’m also sticking to recent years as otherwise this list could just go on and on. This one baffles me to this day. 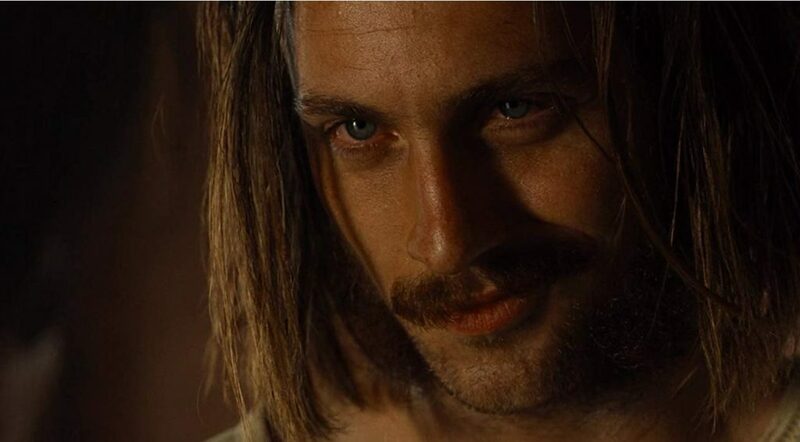 Aaron Taylor-Johnson was nominated and won a Golden Globe for his spellbinding performance in 2016’s Nocturnal Animals, and yet didn’t receive an Oscar nomination. I remember being very shocked when I found out he’d won the Globe because I knew how hard the studio was pushing for Michael Shannon in the Best Supporting Actor category instead, and Shannon would go on to be nominated for the Oscar over Taylor-Johnson. This is honestly my favourite acting performance of all time. It’s chilling, insanely fresh and unlike any role Taylor-Johnson has ever played before or since, and while Shannon was also fantastic in this film, it very much felt like the studio was playing the ‘he’s a Hollywood veteran who did a good job, give him a nomination’ card when it came to strategy as opposed to promoting the better – but much younger – actor in Taylor-Johnson who had yet to earn much awards credibility. This is another no-brainer from 2016, especially considering that she was considered an absolute lock for a Best Actress nomination. 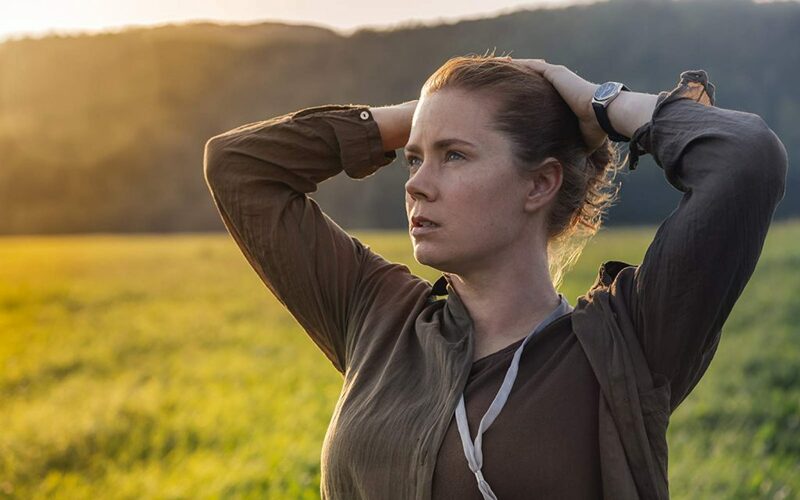 Always the bridesmaid never the bride, in 2016 Amy Adams wasn’t even the bridesmaid despite giving what is perhaps the greatest performance of her career. Subdued but emotionally loud, graceful and haunting, this was without a doubt one of the biggest headscratchers in terms of missing nominations in recent memory. What adds insult to injury is that Meryl Streep took a slot in this category for her performance in Florence Foster Jenkins… just look at that face. Even she couldn’t believe she’d been nominated over Adams. Another one from the 2015 Oscars, and again it’s easy to see why this one would have been overlooked. Not only was it a crowded category full of stunning performances by much older actors, Miles Teller also had the added issue of acting alongside what is arguably one of the greatest acting performances of the 21st century in J. K. Simmons’ Best Supporting Actor Oscar winning performance in Whiplash. While Simmons is certainly the ultimate standout of the film, it is nothing without Teller’s performance, displaying everything from subtle humour and sweetness to blood-spattered rage and torment. Miles Teller is absolutely Hollywood’s finest young actor, having given standout performance in many films over the last few years that unfortunately just didn’t receive the attention they should have (namely 2017’s Thank You for Your Service). 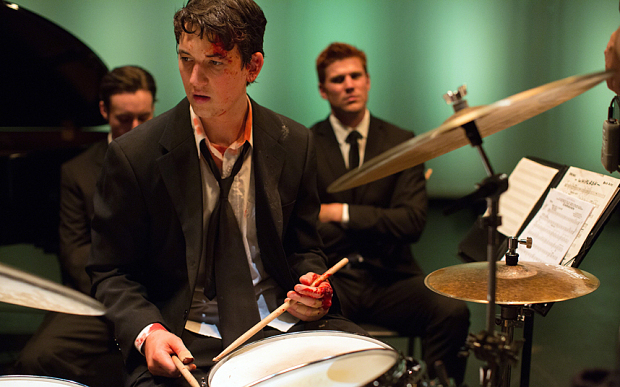 Hopefully he’s established enough now to get a high-exposure role worthy of a nomination soon, because his role in Whiplash absolutely was – it was just an extremely crowded year. Yet another from the 2015 Oscars. Jake Gyllenhaal is one of the greatest actors of his generation, and he has received some attention for it. However, despite the crowded 2015 Best Actor race, this without a doubt should have been poised for the win let alone a nomination. 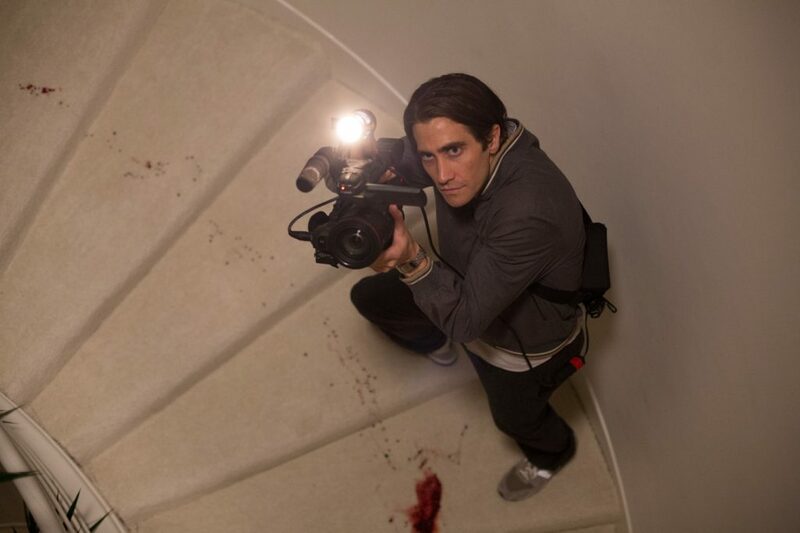 The finest and most chilling work Gyllenhaal has ever done, just watch this scene and tell me he shouldn’t have received a nomination. Another one made all the more bitter by Meryl Streep’s nomination for Florence Foster Jenkins at the 2017 ceremony, Taraji P. Henson was in perfect condition for a nomination. Already having receive a SAG Award and a Golden Globe as well as having Oscar and Emmy nominations under her belt, there was nothing working against her in terms of not having enough awards credentials to her name to justify a nomination against the other heavyweights in her category. 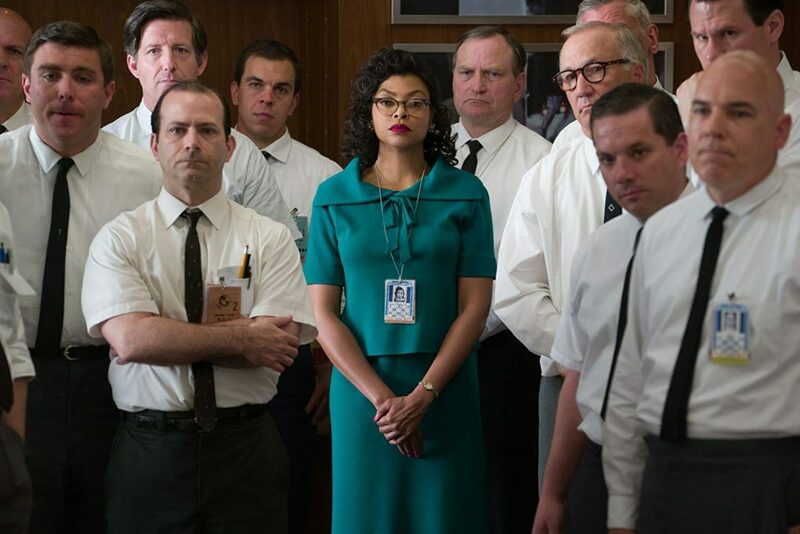 An extremely dedicated, fierce and emotional performance as Katherine Johnson in Hidden Figures was perfectly Oscar-worthy, but a combination of crowded categories and the studio pushing for Octavia Spencer in the Best Supporting Actress category instead (which was received) meant she was locked out. This year is an exceptionally fantastic year for performances, especially in the Best Actress category. Considering the Globes couldn’t even get it completely right with the shameless and completely unreasonable snub of Sam Elliott in the Supporting Actor category for A Star is Born as well as completely ignoring the cast of Widows, it’s likely this list will get even more contentious after the nominations are announced on January 22nd.